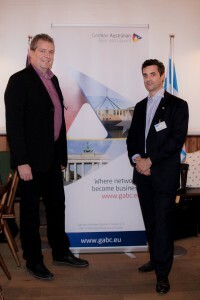 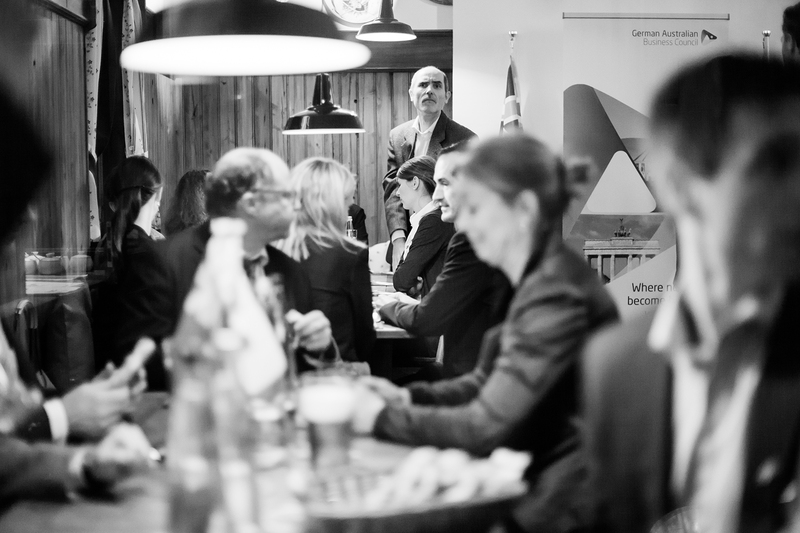 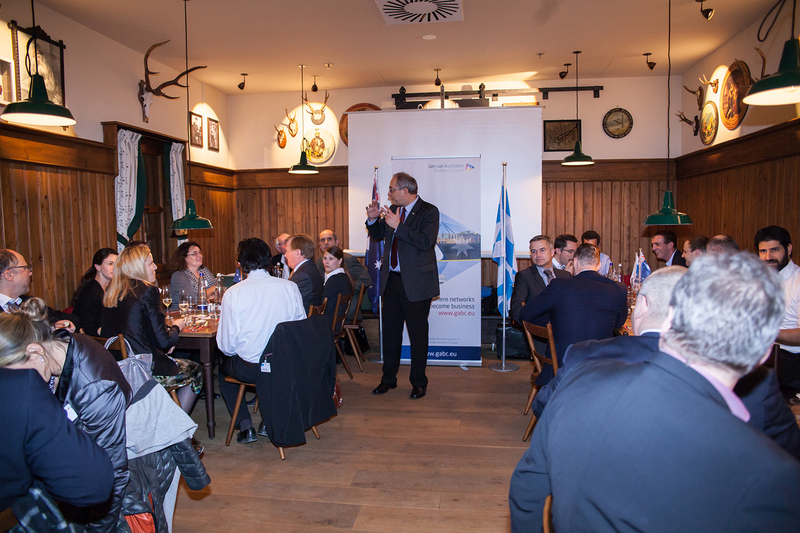 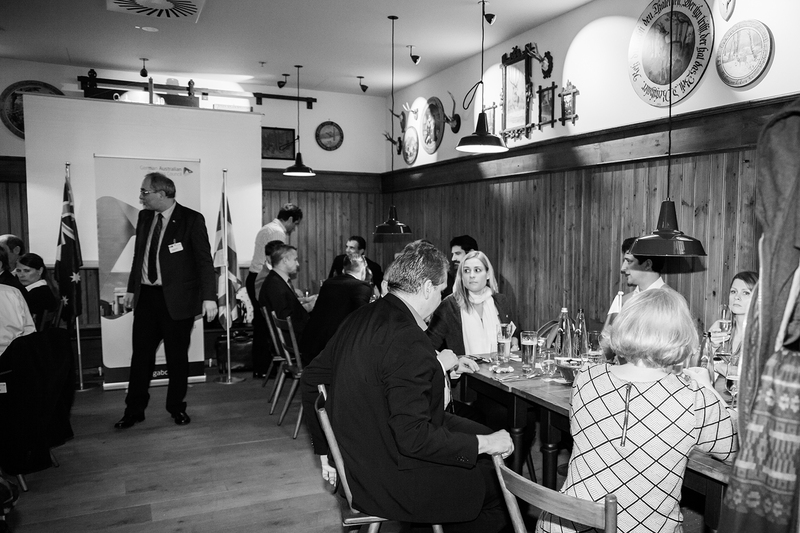 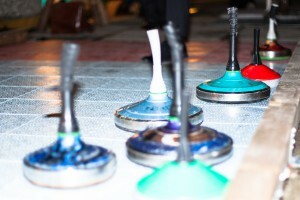 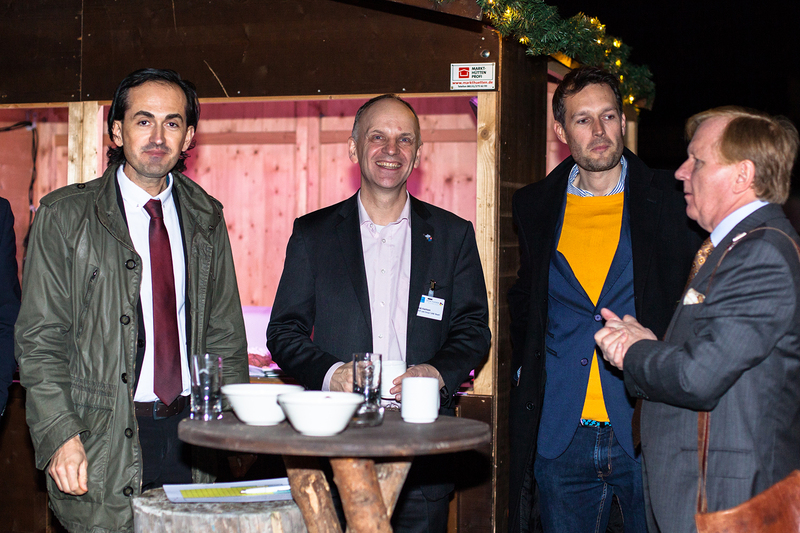 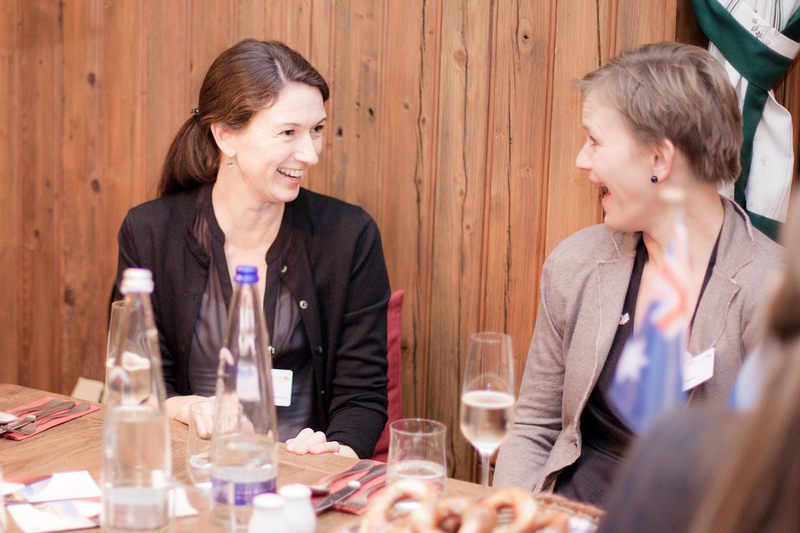 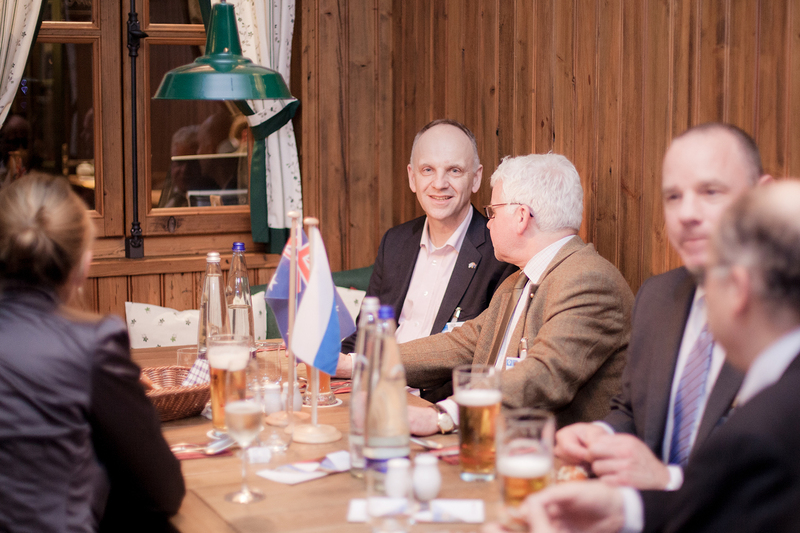 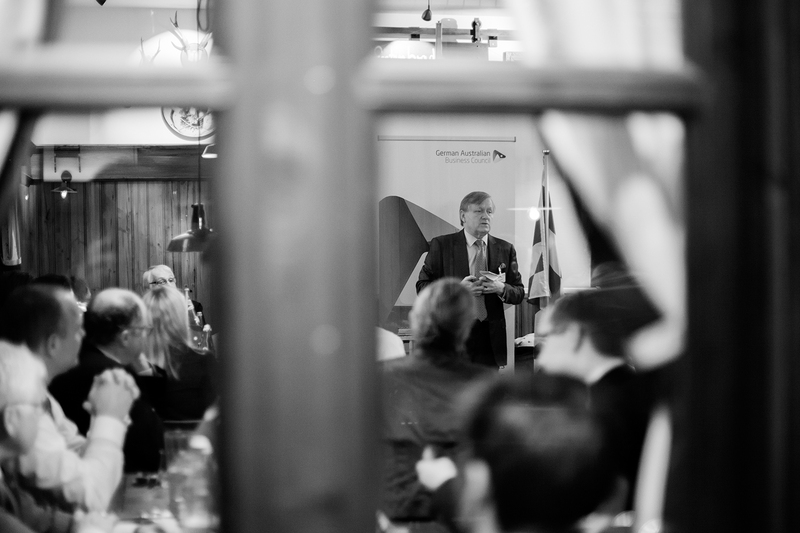 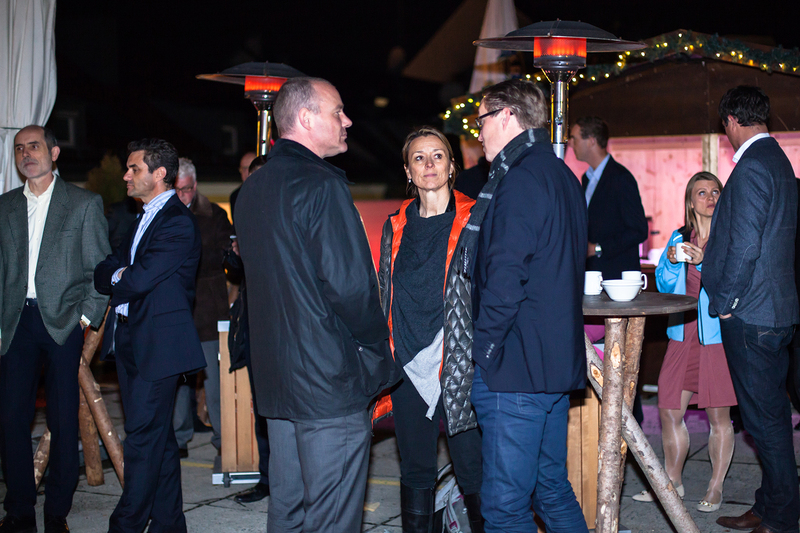 “Collaborate and cooperate” was the theme of this year’s Australia Day celebration in Munich, sponsored by the Bavarian government’s Invest-in-Bavaria agency. 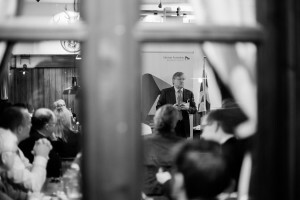 Opening the event, the Hon André Haermeyer, former Victorian Government minister and Deputy Chair of the German Australian Business Council, emphasised the close and developing relationship between the Australia and Germany and highlighted the work of the advisory group set up by the two countries to foster and develop relationship between the two countries. 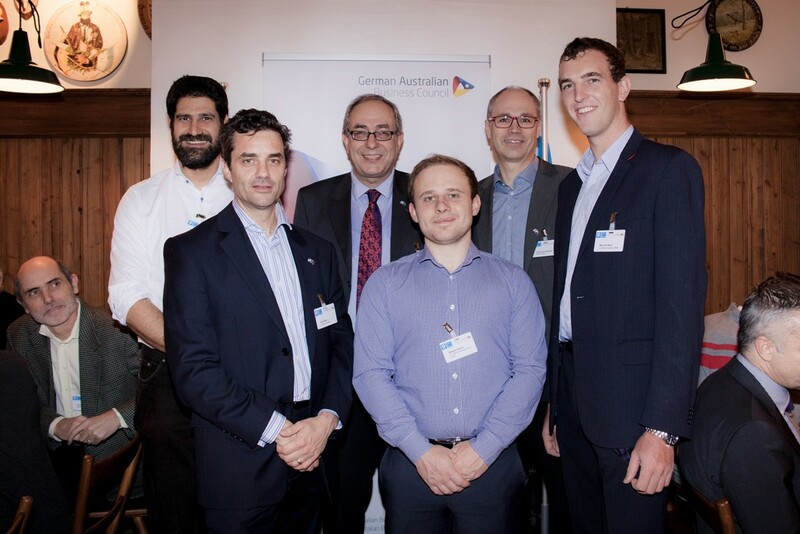 André was followed by a talk by Dr. Peter Moar of La Trobe University in Melbourne who highlighted with Dr. Andreas Eckhard some of their joint work with the German Aerospace Centre DLR and Dr. Moar’s push to put Australian students into German industry. The talk was met with a great deal of interest from the approximately 40 participants as Peter explained the advantages of their joint work and some of the frustrations in funding commercial opportunities. 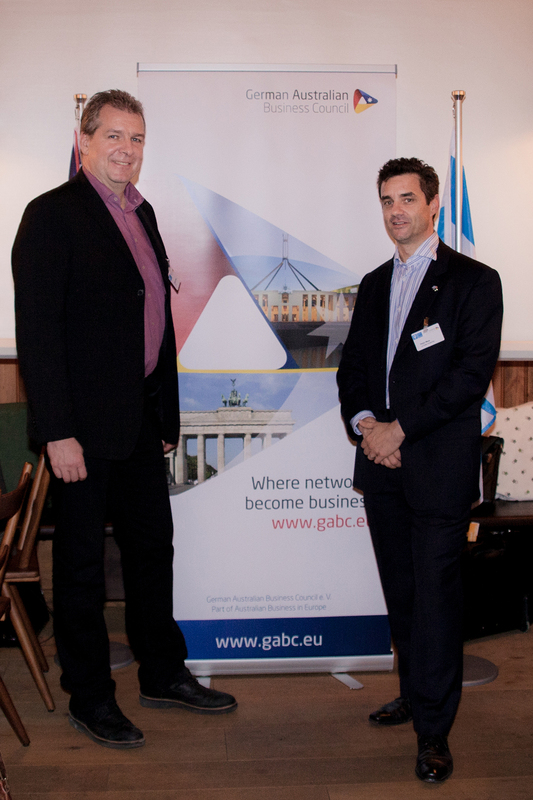 It was an inspiring talk as Peter and Andreas suggested ways forward for collaboration.